Manchester United are ready to make a £45 million double raid for Victor Lindelof and Jose Fonte, according to reports. The Daily Express suggest Jose Mourinho is now desperate to bring the pair to Old Trafford in order to secure a Champions League berth for next season. And if the latest report is to be believed, then the Red Devils are on the brink of completing a £38m deal for Lindelof. A dispute between Benfica and the Sweden international’s former club Vasteras was the main reason behind the blocked switch so far, but the dispute has been cleared out now. Mourinho was extremely happy with the form of Phil Jones and Marcos Rojo, but he is still interested in adding reinforcements, with Eric Bailly heading off to the Africa Cup of Nations. And during the 4-0 FA Cup victory over Reading yesterday, Rojo limped off with a muscle injury. 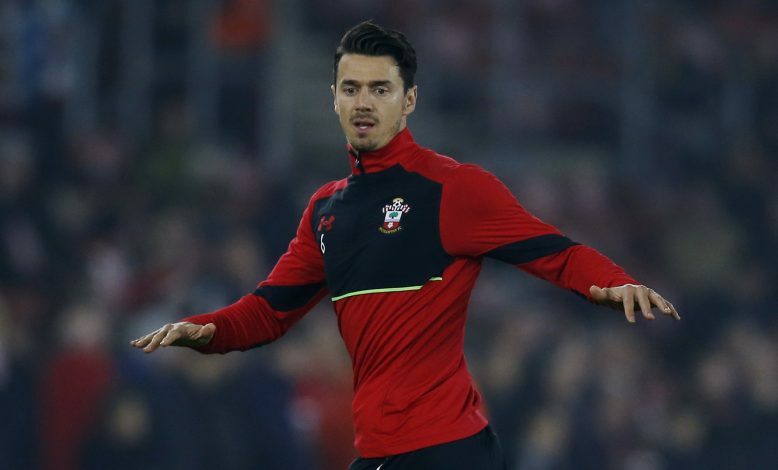 Apart from Lindelof, Mourinho is also willing to fight Everton for Southampton defender Jose Fonte, who handed in a transfer request earlier this week. The 33-year-old has 18 months left on the contract he signed in October 2015. He has been already offered an improved deal to stay at St Mary’s, but his intentions are clear – he wants to leave. The veteran Portuguese defender, who won the Euro 2016 in the summer, is awaiting one final big move as he slowly steps into the twilight of his career. But Ronald Koeman is also looking to improve his defence, and is ready to challenge Mourinho for Fonte this January. United return to action on Tuesday evening, when they face Hull in the semi-final of the EFL Cup.